Auditor Tuition $220 Auditors will be welcome to bring their flutes and participate in many of the group sessions. The class will be held at the music building, room 160, during the annual Texas Music Festival, at the University of Houston in Houston, TX. Participants must make their own arrangements for lodging and meals. A list of area hotels will be provided on request. 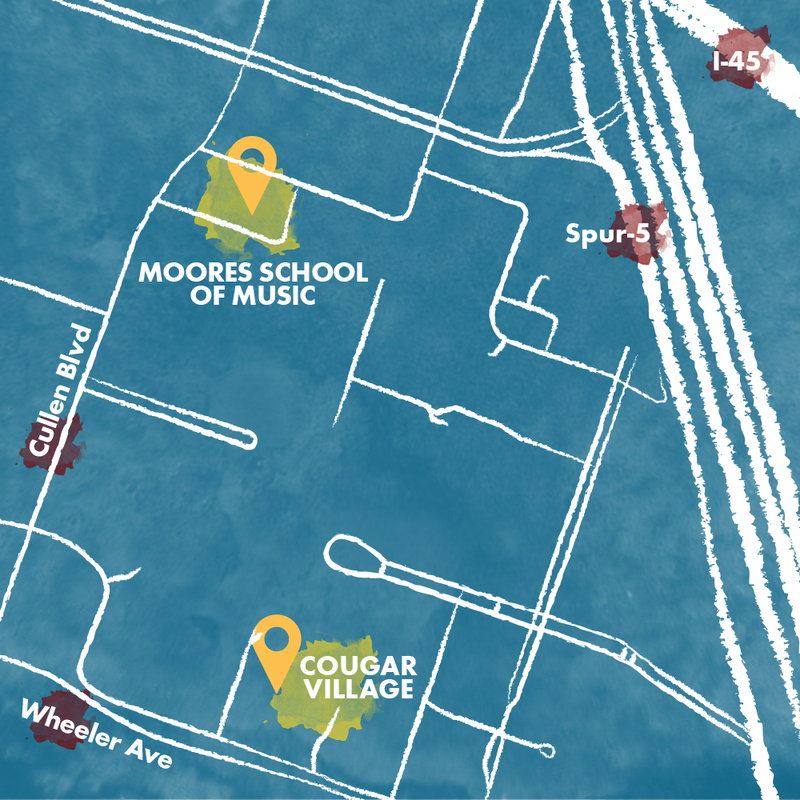 There are several conveniently located campus restaurants within walking distance.